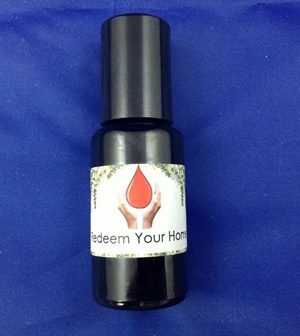 Our Anointing oils and Balm of Gilead are made from 100% natural ingredients of the highest quality. 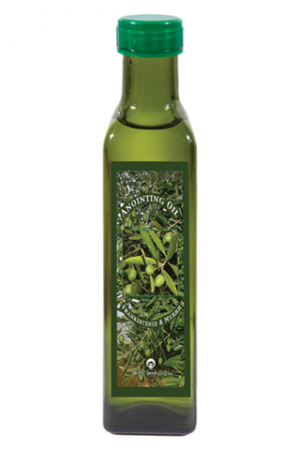 The olive oil we use comes from the Galilee region of Israel and has the official seal of endorsement from the International Kosher board of olive growers. 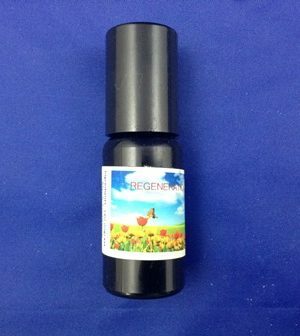 Detailed information concerning each product is located in the description section under the picture of that product. 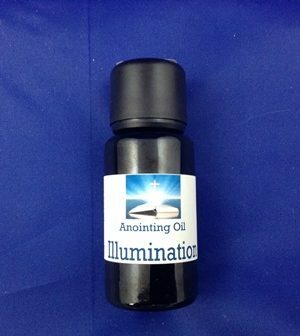 With the purchase of a product you will receive information containing scriptures and directions for proper use. 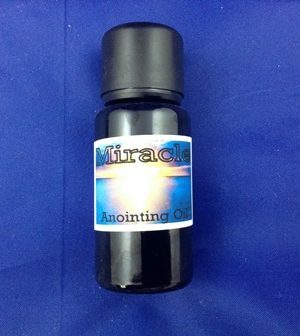 Furthermore, the Lord was very specific in His word concerning the use of the consecration oil. 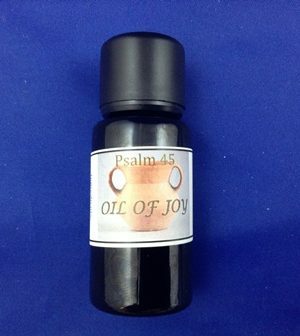 Therefore, we have included what the Lord spoke regarding this oil. 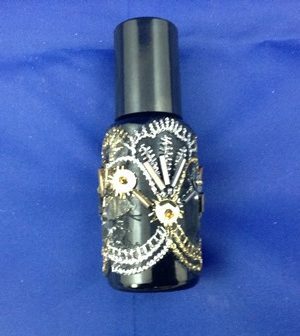 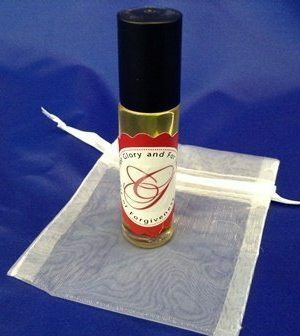 Anointing Oil Set Key Chain – J.D. 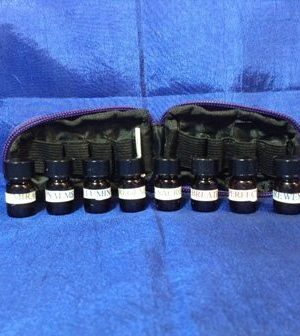 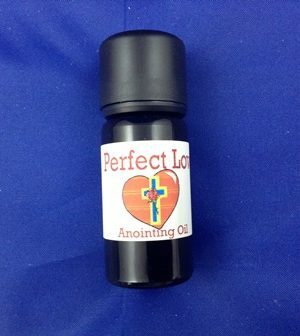 Perfect Love Essential Oil – J.D. 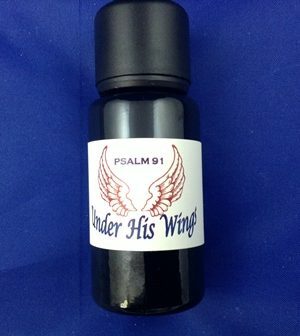 Psalms 91 Under His Wings J.D. 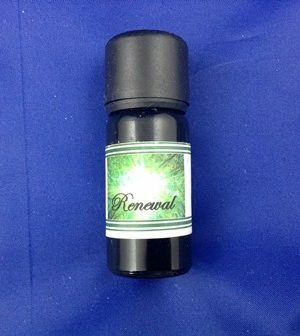 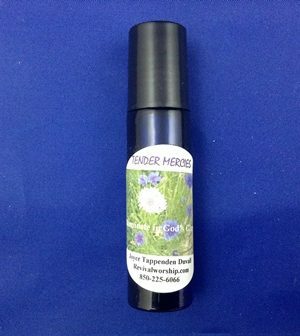 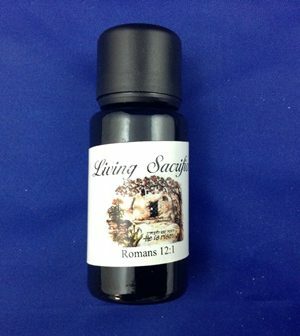 Living Sacrifice Anointing Oil J.D.